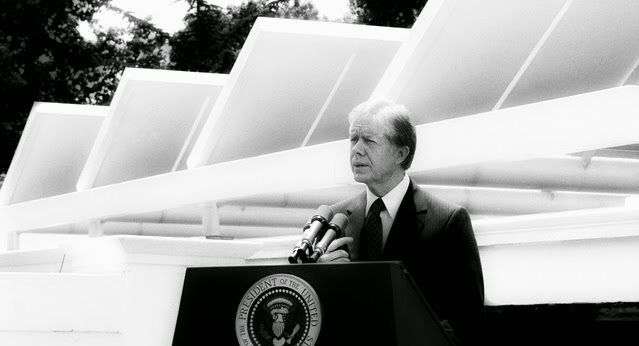 Over thirty-five years ago, then-President Jimmy Carter gave a speech on national television predicting that besides efforts to prevent future wars, the biggest issue our country would face in his lifetime was the energy crisis. One of his solutions was to use solar energy as an alternative to traditional sources of energy – namely oil. Carter predicted that if the energy crisis was not solved quickly, it would affect the lives of the listener’s children and grandchildren in great ways. Carter warned that the energy crisis solutions he would be presenting to Congress were unpopular, but necessary. “The oil and natural gas we rely on for 75 percent of our energy are running out. In spite of increased effort, domestic production has been dropping steadily at about six percent a year. Imports have doubled in the past five years. Our nation’s independence of economic and political action is becoming increasingly constrained. Unless profound changes are made to lower oil consumption, we now believe that early in the 1980s the world will be demanding more oil than it can produce,” Carter said. In addition, just think, this was over thirty-five years ago. Carter listed ten principles necessary to reduce the country’s dependence on foreign oil that included reducing the demand through conservation and creating hundreds of thousands of new jobs with an effective conservation program. “The tenth principle is that we must start now to develop the new, unconventional sources of energy we will rely on in the next century,” he said. During his speech, Carter also spoke about how the United States was a leader in the world and this plan was a chance to once again set an example for other countries. 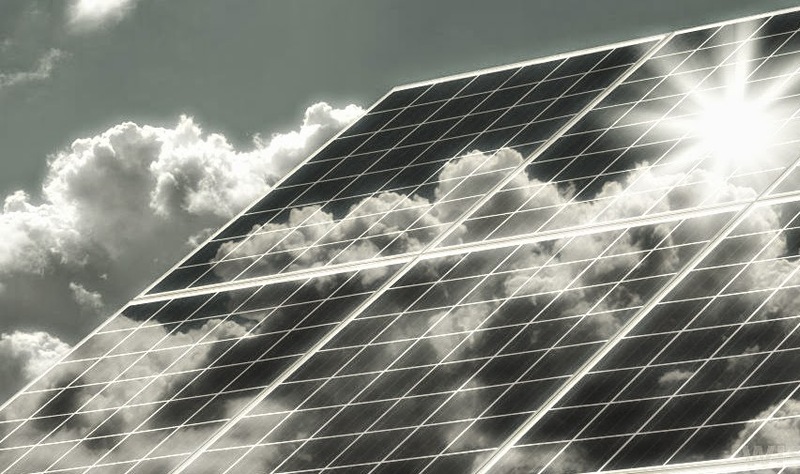 Frank Yocanis has been writing about solar power in Phoenix for more than a decade. He is an expert on how solar jobs in Arizona will enhance our world and our lives.